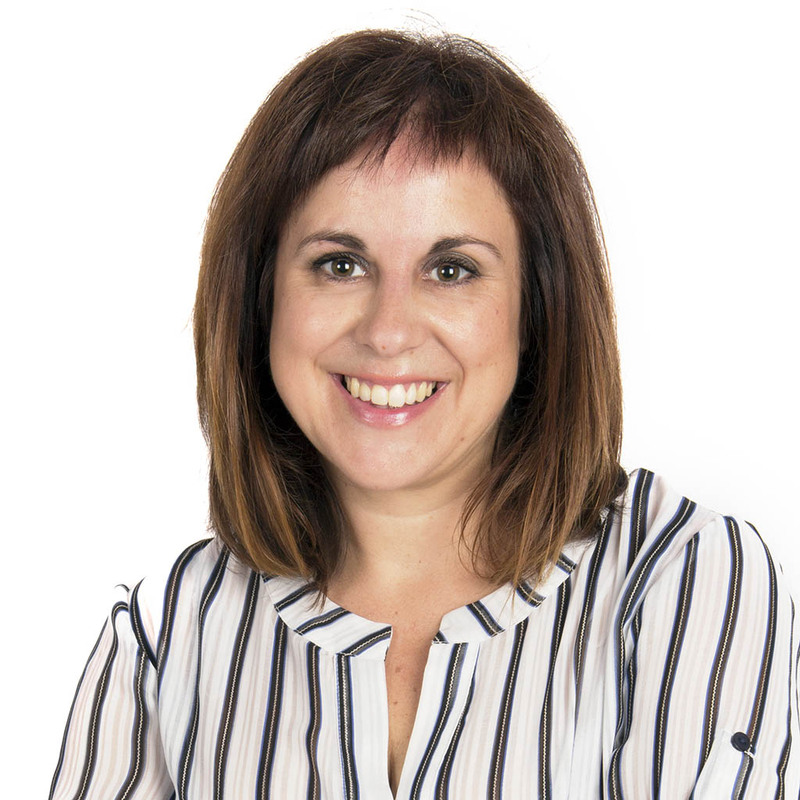 I have developed almost entirely my career at the international marketing and trade in several sectors such as sport, metal-industry, hardware, hotel supplies and decoration. I have a Business degree specializing in Marketing. Ten years ago I have started my training in Digital Marketing and Social Media, having obtained in 2013 a postgraduate diploma at Esic Business School among others. I have been more than 10 years combining the international marketing and social media, trying to be always up-to-date in these matters, which I am very passionate about and really enjoy learning and applying my knowledge. I have the great privilege of enjoying very much my work, doing what I love and achieving great results. 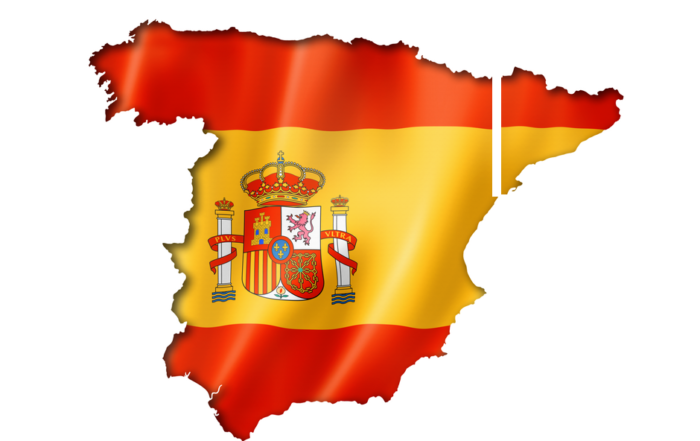 to info@yolandaabad.es or by phone to +34 649 606 797. We currently live in a globalised fast-changing world. More and more people and companies are finding their opportunities in other markets. 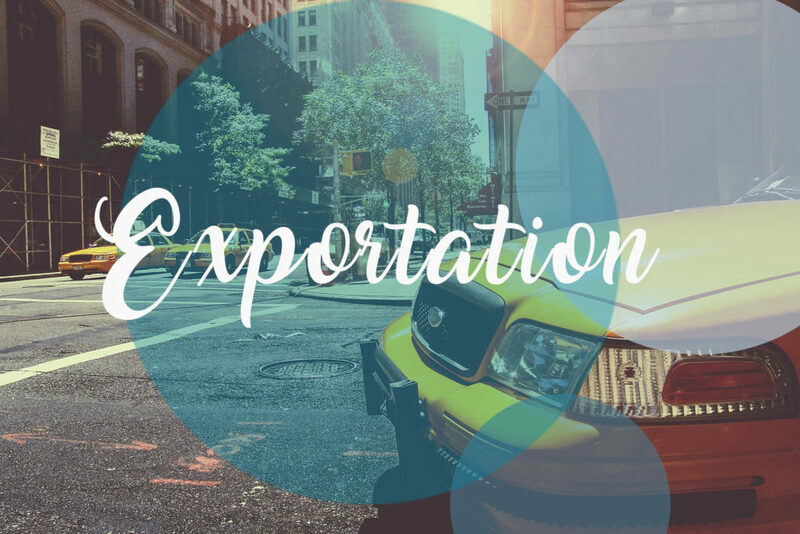 Expanding abroad is often necessary to benefit from scale economies, compensate the product seasonality of a product or service, finding new market niches based on the long tail, etc. Competing is becoming every day more complex. The international trade and the internet offer many opportunities but it also allows that new competitors arrive. Some of them are leader companies of online distribution as Amazon for example. Qualified and close personal contact, with knowledges of their culture. language and specific features, able to provide a personalized customer experience adapted to its needs. There are new ways of communication apart from the traditional phone, email and personal contact as WhatsApp, the social networks and platforms as Skype, etc. Nowadays it is fundamental to build a brand image on the internet. Doing online marketing in the international trade is every day more important. We must work intelligently the strategy of digital marketing together with the strategy of international marketing. Depending on the product and industry, you can use other means of trade and marketing ways, such as the internet selling platforms or an own e-commerce. It is also important to know which social networks work better in our industry and if there is any sectoral social network. Therefore, the seller, working in the international trade, must be trained or must have the support of the marketing department or an external supplier of online marketing, which can help to position the brand successfully in the target markets, can provide information about their brand and competitors and facilitate the communication through the social media and other platforms. 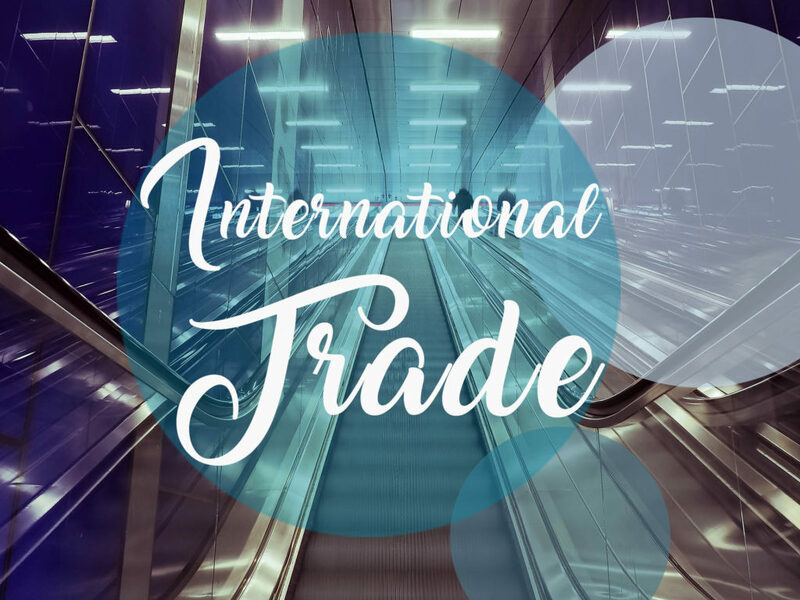 An added difficulty to promote a brand working in the international trade is creating content adapted to the language and cultural variety of each market. Even the platforms used can change from one market to another, this is the reason because it is so important to know the target market and work it locally and in a strategic way. 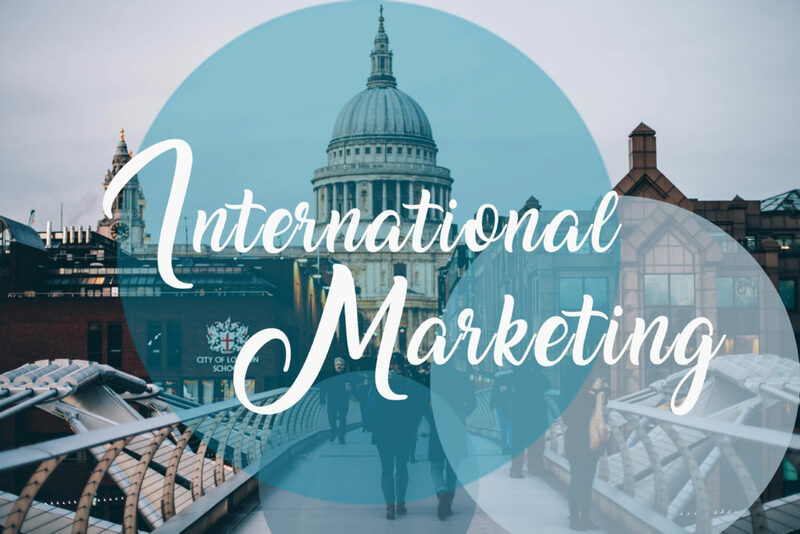 Take advantage of the international marketing to expand your business. For further information do not hesitate to call me and I will be very glad to help you to grow your business.